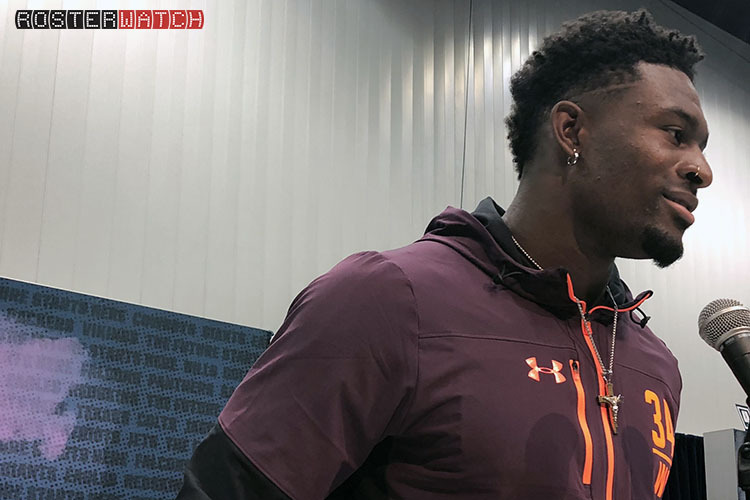 Alex Dunlap catches up with Byron Lambert who is home from Ole Miss and Baylor pro days to see WR prospects AJ Brown, DK Metcalf, Damarkus Lodge and Jalen Hurd. PRO members can stream the podcast HERE in your PRO Podcast Library section. Not a PRO Member? Sign up now, it’s quick and easy. 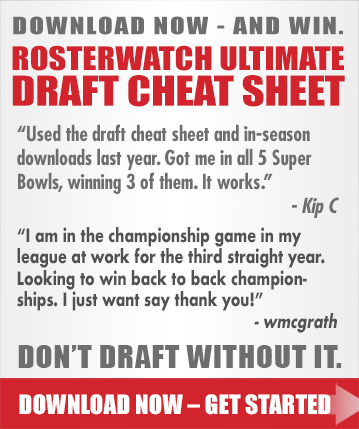 It’s the best way to support the podcast while also gaining access to all of our award-winning fantasy football tools! Thank you. It is through your loyal support that this exclusive, ad-free content is made possible!